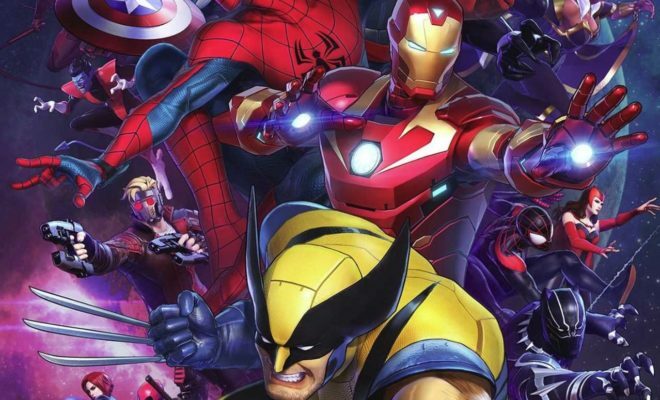 See Superman and Batman like you’ve never seen them before! 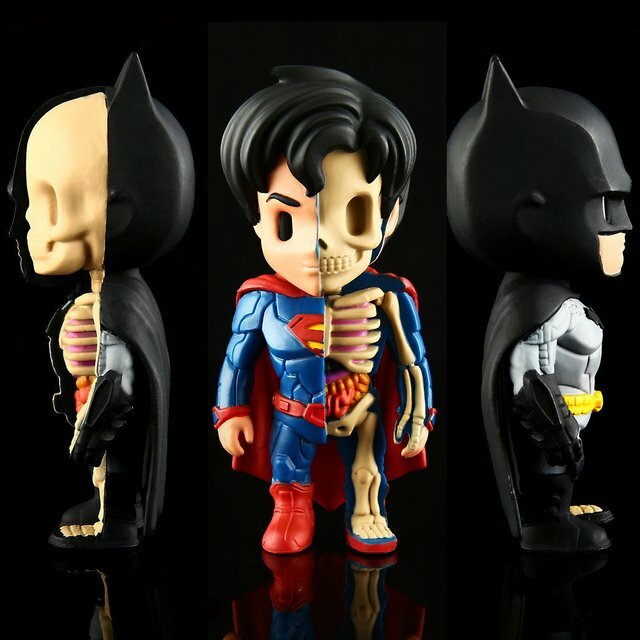 These XXRay Superman and Batman figures designed by Jason Freeny and crafted by Mighty Jaxx feature a dope inside look into each Superhero’s anatomy. Stands at 4 inches tall and made of PVC material.